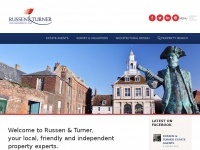 King's Lynn's local, friendly and independent property experts, incorporating chartered surveyors and valuers, architectural designers and estate agents. 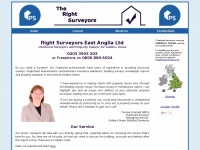 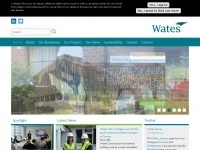 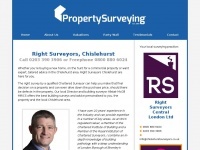 RSS&W Ltd are a practice of Chartered Surveyors & Valuers covering Horsham, West Sussex. 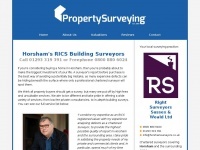 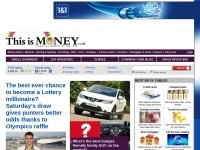 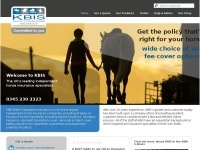 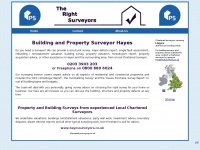 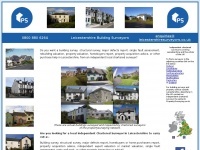 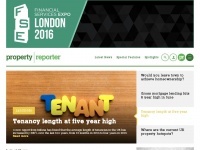 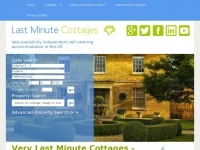 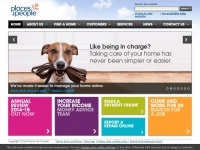 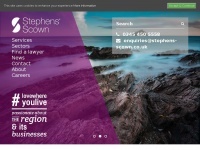 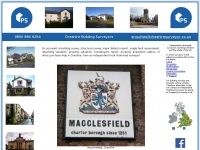 The practice provides RICS Building Surveys, HomeBuyer Reports and Property Valuations.